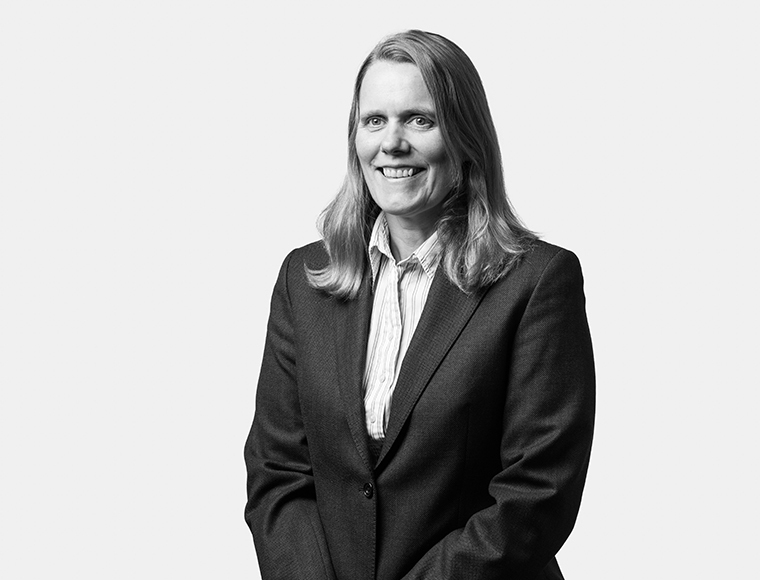 Sarah Pengelly discusses the pros and cons of “living wills” for construction suppliers. Back in November 2018 the Cabinet Office set out a plan which it hoped would allow public bodies to be better prepared in the event of supplier failure. This came on the back of Carillion’s collapse earlier in 2018 which left public bodies frantically trying to work out what to do to ensure continuity of services and supplies. Although most of these contracts already provide for assignation and step-in (as appropriate), there are suggestions that the Government was left somewhat on the back foot in the wake of Carillion’s collapse. As Interserve’s share price hit a low in between Christmas and New Year (although since then it has been creeping back up), the need for these has started to come back into focus. It has been reported in the press that Interserve, and others, have already volunteered to create these “living wills”. The idea is for suppliers and service providers to prepare contingency plans to be implemented in the event of failure, to allow public services to continue and to smooth the transition process. This could cover all material aspects of running the contract and key organisational information, to allow another provider to take over provision of the services without too much disruption. They could even go so far as to have a fallback supplier, with current project knowledge, ready to take over, although it seems to us unlikely that an incumbent would want to provide a competitor with the relevant know how to take on this role. We may see specific drafting requirements creeping into new public sector contracts, setting out what the plans should cover, when they should be updated, who could trigger them and in what circumstances. Whether such plans are required only in the event of failure, or to cover a greater range of occurrences such as where there are difficulties – late payment or multiple sub-contractor disputes amongst others - remains to be seen. It is entirely possible that an apparent sign of financial difficulty may have an entirely legitimate explanation. Accordingly, public sector bodies should be wary of jumping to conclusions, because triggering the provisions of the contingency plan could cause more problems than it solves if the company was not actually in financial trouble. What would happen if the public sector’s analysis of the situation is incorrect – would the supplier or service provider have any redress? In addition, it is not clear that having these plans in place will actually reduce the risks for the public sector, although they may ease the pain of service disruption should there be a collapse.